With their expertise in cutting edge technologies, the eIT professional services team provides end-to-end solutions.The product development and implementation teams have extensive experience in meeting challenging video-centric workflow demands. 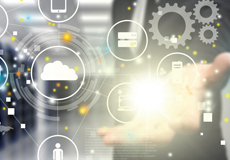 Using their deep understanding of the software and database development together with their IT expertise, eIT staff seamlessly integrate their systems with the client’s existing systems and products. For development, project management, and implementation, we consistently deliver services on time and under budget. Skilled in software development lifecycles, our team utilizes industry standard methodologies. We work closely with clients to thoroughly understand their needs and help execute their strategic goals. Based on the project roadmap, our development and implementation services can be leveraged to convert requirements into a complete solution with uncompromising quality. 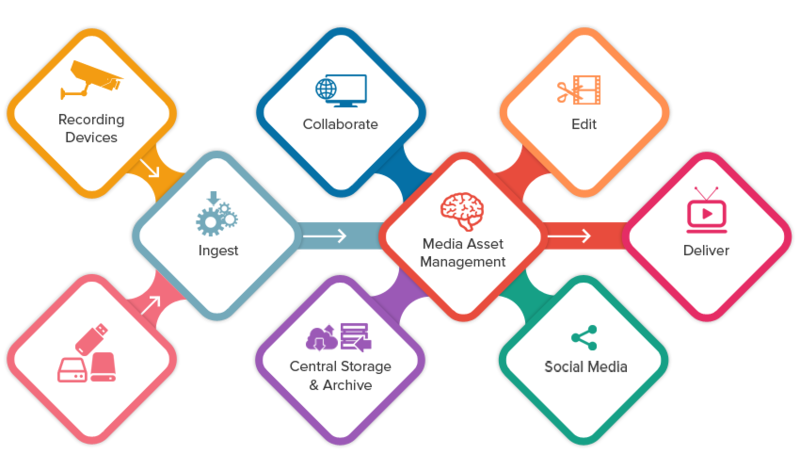 MAM (Media Asset Management) manages multiple storage locations for all your digital assets, making them easily accessible. It allows you to search, manage, control, catalog, publish and distribute digital assets. 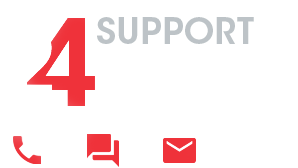 Using MAM we can organize, share, and send digitized information: audio, video, images, documents and other files. MAM makes what seemed impossible, possible - allowing you to search, manage, control, catalog, publish and distribute digital assets (video, audio, images, logos, templates, text, and more). So now, instead of just having information lying around, with MAM, it becomes the true center of a solution (especially if your company is international or has divisions all over the country). Increased productivity with workflow automation. Efficient review and approval cycles. The Empress family of companies are self-financing and privately held under the same management since 1998. As our companies and offerings change in response to changing technology and market conditions, customer service remains our first priority.